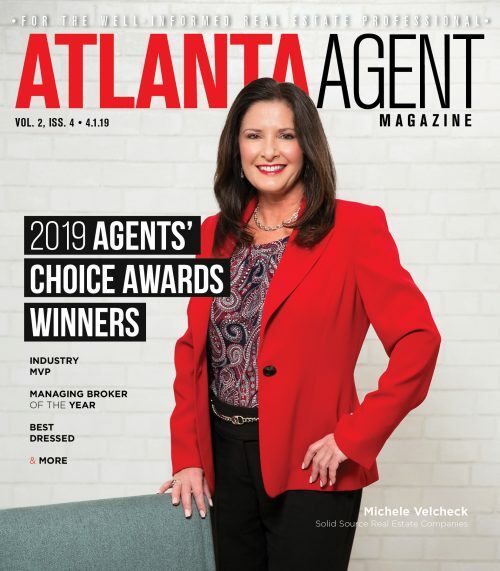 Claudia Milsap has joined Engel & Völkers Buckhead Atlanta as a real estate advisor. 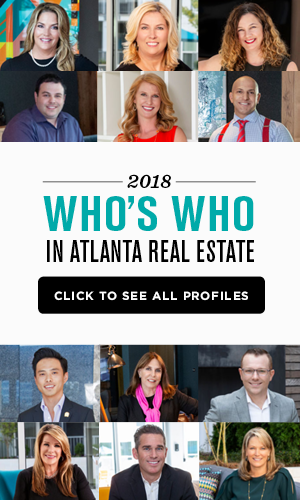 “I am thrilled to be affiliated with this global company, in particular because of Engel & Völkers’ international reputation,” says Milsap, who began her career in the residential real estate industry more than a decade ago and primarily serves the Buckhead/Vinings, Dunwoody and Gwinnett communities. She graduated from Emory University with a B.S. in psychology and a minor in foreign languages. Milsap added that she enjoys working with a variety of clients. Milsap is an active member of the Atlanta Board of Realtors, as well as the Kappa Alpha Theta Sorority.